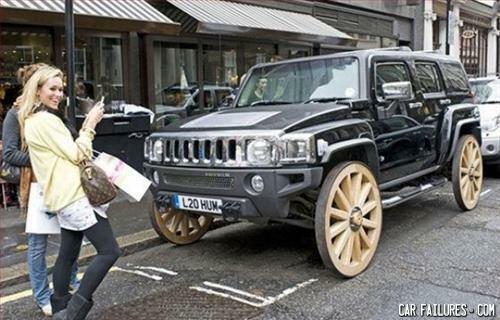 Who cares about the stupid Hummer? That girl is hot! What happened to the twins?